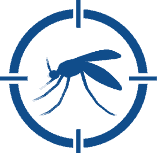 We provide the most effective and cost-efficient pest control and extermination for your home or business. Don't let termites silently destroy your property. 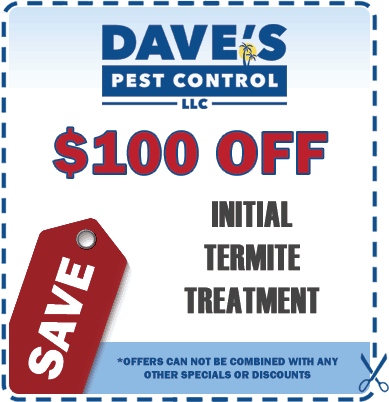 We provide termite extermination solutions--from termite prevention to termite treatment. Lawn pests can impact your grass, shrubbery, and trees. Protect your investment and enjoy your yard again. Protect your home or business from bed bugs. Our bed bug exterminators will eradicate your bed bug infestation. 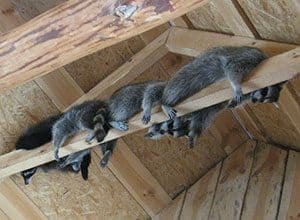 Animals including raccoons, squirrels and other wildlife seek shelter in homes and become an unhealthy nuisance. 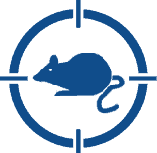 Mice, rats and other rodents are common pests in Florida. Our exterminators can fix your rodent problem. Mosquitoes are a big problem in Florida. We will fix it for you. Need an exterminator? 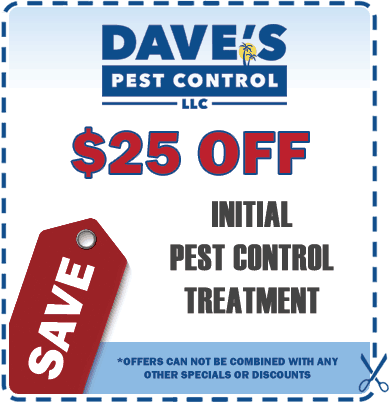 Call Dave's Pest Control. We have been providing pest control and extermination services in Port Orange, Daytona, New Smyrna Beach, Deland, Ormond Beach and throughout Volusia and Flagler Counties since 1980. 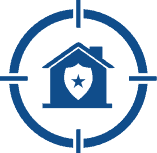 We serve both residential and commercial properties, and our carefully earned reputation for honesty, dependability and "Exceptional Service" is unmatched in pest control, both in Florida and nationwide. 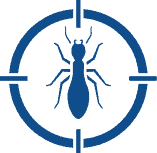 We're successful exterminators because we treat your pest control problems the right way. Call Us Now at 386-767-7451 For a Free Estimate! 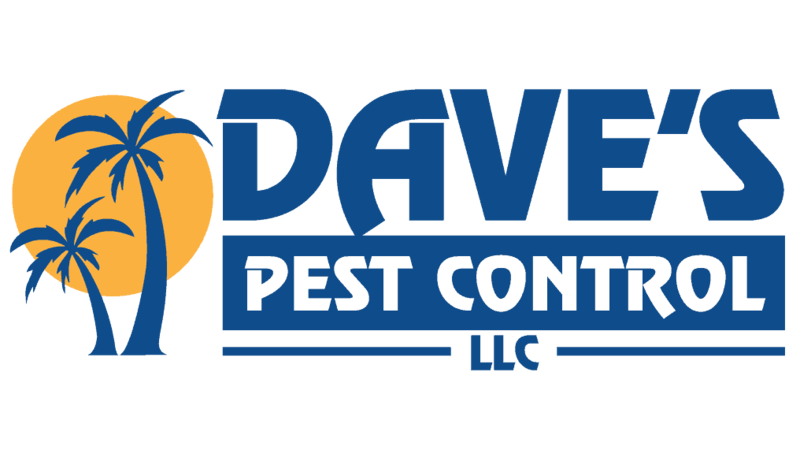 Strategically located in Port Orange, Dave's Pest Control provides pest control and extermination services for a large area on the east coast of Florida. 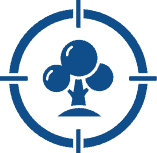 Properties located in the covered area can expect punctual service calls from our friendly, certified and knowledgable technicians. 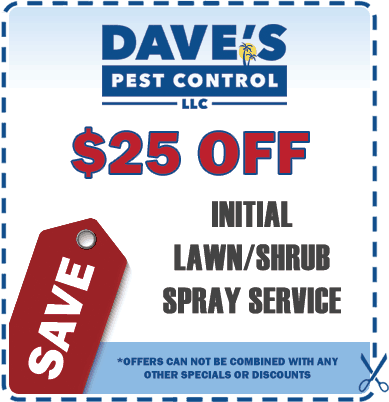 "We've been with Dave's Pest Control for 6 years and have been supremely happy with their service and the results we've experienced with our lawn. They literally brought our St. Aug. grass back from the dead 6 years ago. It's been beautiful ever since…"
"I have used Dave's for years and they have always done an excellent job both at my home and office. Mark our current serviceman as well as Jerry who serviced us for at least 15 years before him have always been prompt and go the extra mile to give us the service we need. If we develop a problem, Mark takes it personally and will come back as often as necessary to get it solved. 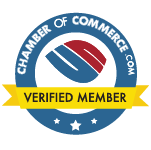 They are highly recommended." "Matt Henning is an outstanding technician for this company. He has serviced our home for almost 30 years. Not only is he thorough and knowledgeable; he is very pleasant and unimposing. We can count on him to be punctual and he always has a cheery greeting. Even our people-hating cat seems to tolerate him and that’s saying something!" "I have had a few technicians over the years with Dave's and RJ is my newest tech. He's had a tough act to follow since the last tech but he's outdone himself. Not a day goes by that someone doesn't comment on how great my lawn looks. I am fortunate enough to usually be home when RJ arrives to service my lawn and he always asks if there are any problems or concerns. He's very knowledgeable and takes appropriate actions to keep my lawn in pristine shape. My hats off to RJ!"